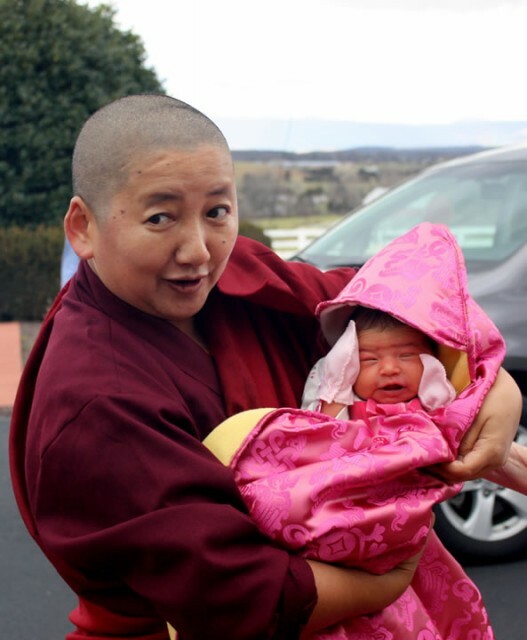 Her Eminence Jetsun Khandro Rinpoche’s position in the Buddhist world is entirely unique. She is one of the very few fully trained female Rinpoches in the Tibetan tradition. 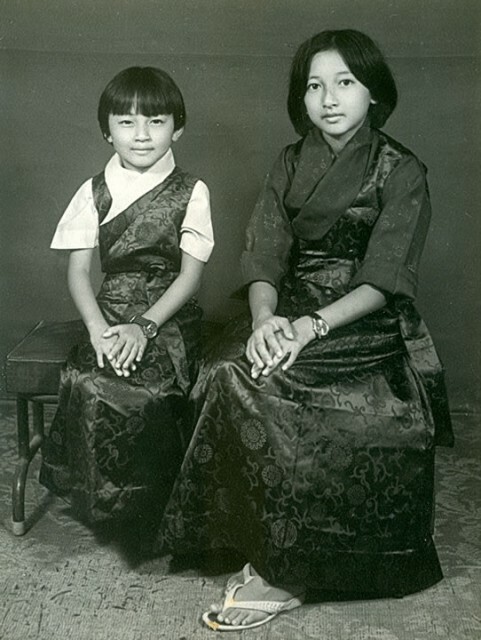 Born in 1968 as the daughter of the late Kyabjé Mindrolling Trichen, she, her younger sister and her mother were the only women growing up among 400 monks at her father’s monastery in India. 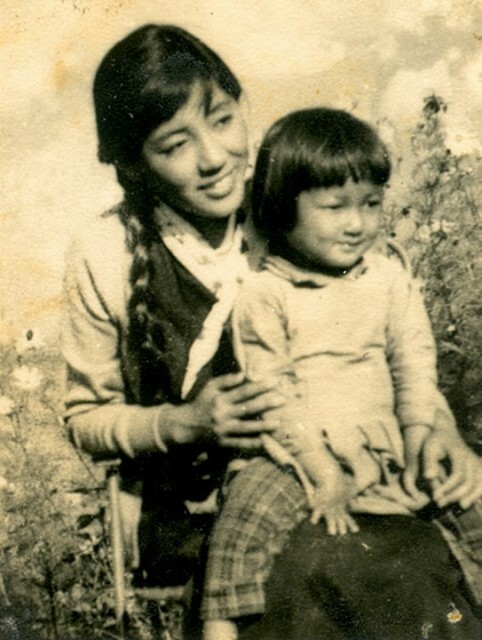 The Mindrolling lineage is one of the rare Tibetan traditions that do not distinguish between male and female heirs. Now one of the most influential and vibrant women teachers, Khandro Rinpoche jetsets tirelessly between her late father's monastery and her own two nunneries in India, her American headquarters Lotus Garden in the Shenandoah Mountains in Virginia, and an ever-increasing number of Buddhist communities who are keen to benefit from her sharp acumen. In addition to receiving the traditional training usually reserved for male teachers, she also studied journalism, business management, homeopathy and sciences. With her unparalleled upbringing and training, she has built a reputation as an uncompromising, sharp-witted and unconventional teacher who is never afraid to “rock the boat” as she continues to question the responsibility and role of women in the Buddhist society. Though Khandro Rinpoche downplays her own significance, her influence both in the East and West can hardly be overstated. Educating and empowering women is at the core of her work. In this book, she opens up about her upbringing, her family and her vision: "Maybe I can be a medium through which more women become confident, dynamic leaders." Check out Khandro Rinpoche`s schedule, her online teachings and her precious photo gallery on her own website. Feeling stressed? Good for you! The Yogini Project and Dakini Power are cooperating to create a network for female practitioners according to Khandro Rinpoche's advice. The Chocolate Question, by The Yogini Project: "Rinpoche, one way women reward themselves is by eating empty calories like chocolate. Should we retrain our minds to see meditation as a reward?"